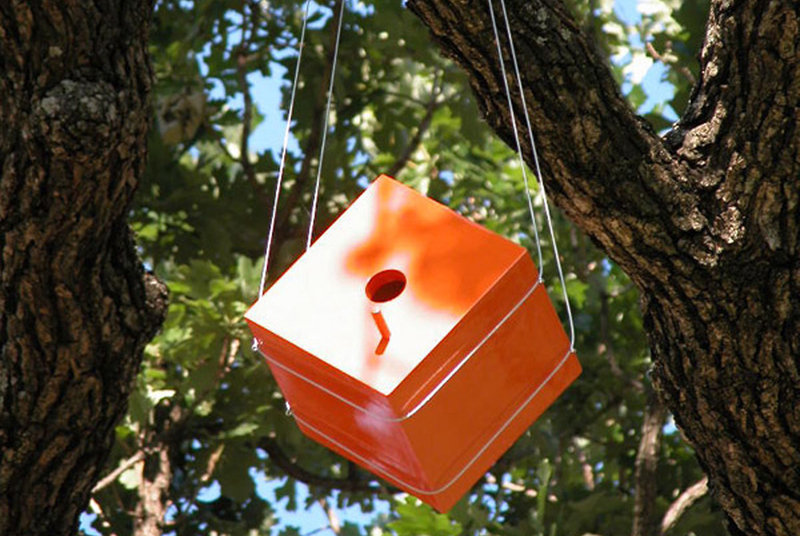 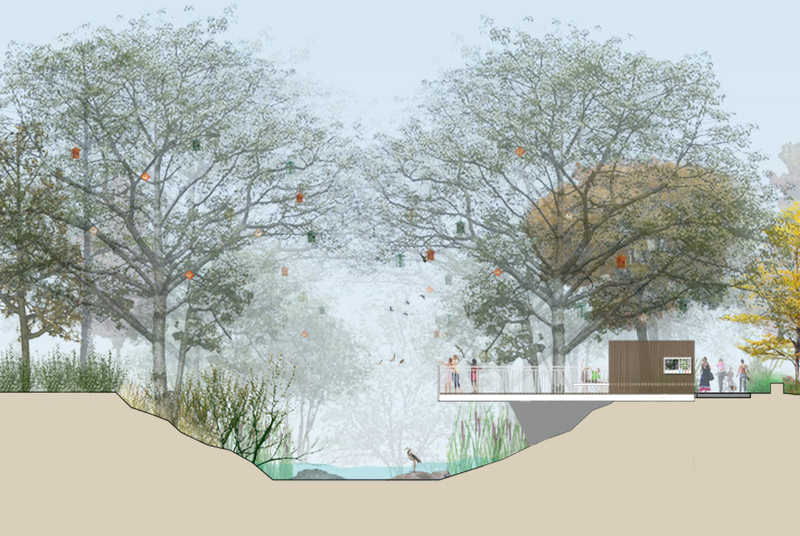 The birdhouse protos recognize the potential of adding color, life and habitat to existing and new built tree formations. 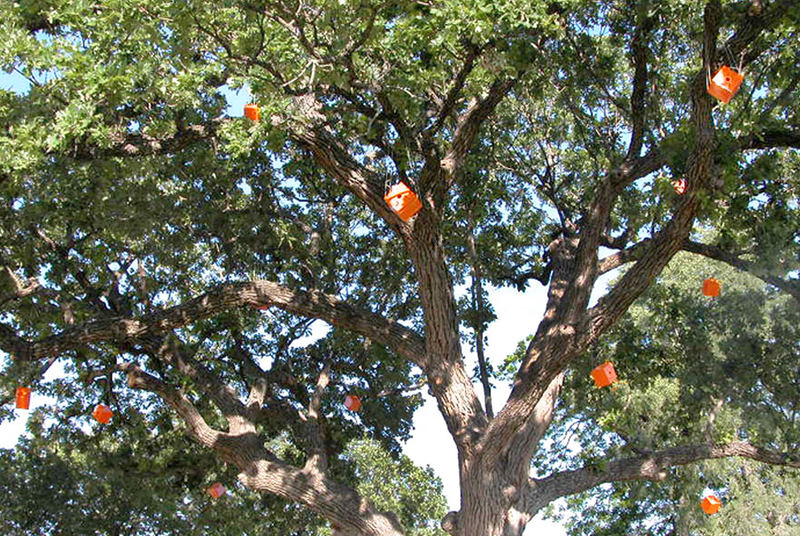 Birdhouse protos can be accomplished by secondary programs that involve schools, children and other social groups so they can be included in conventional implementation packages as a performance specification. 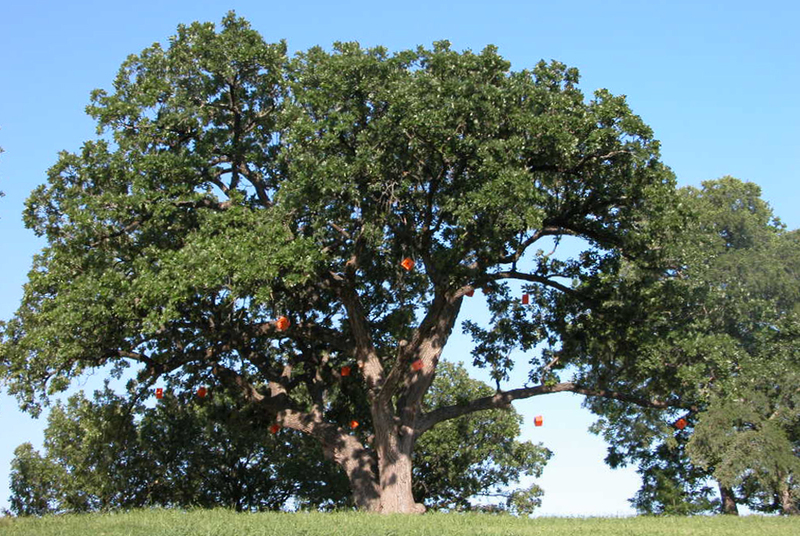 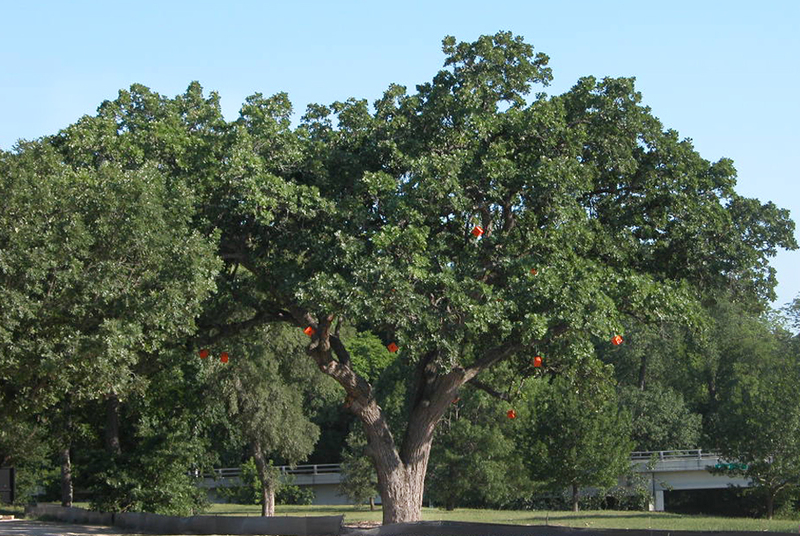 The birdhouses also have the artistic potential to affect the psychological perceptions by transforming shade trees into fruiting trees and ornamentals.